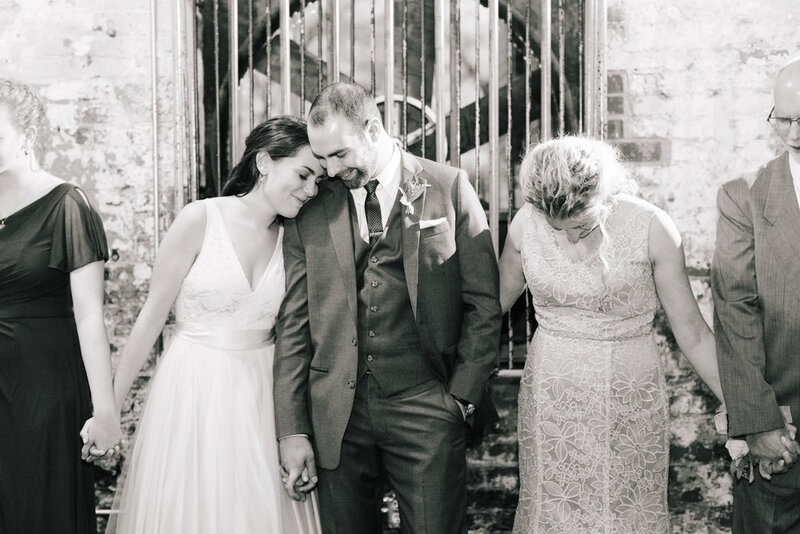 Looking for a beautiful venue for your wedding? Look no further! 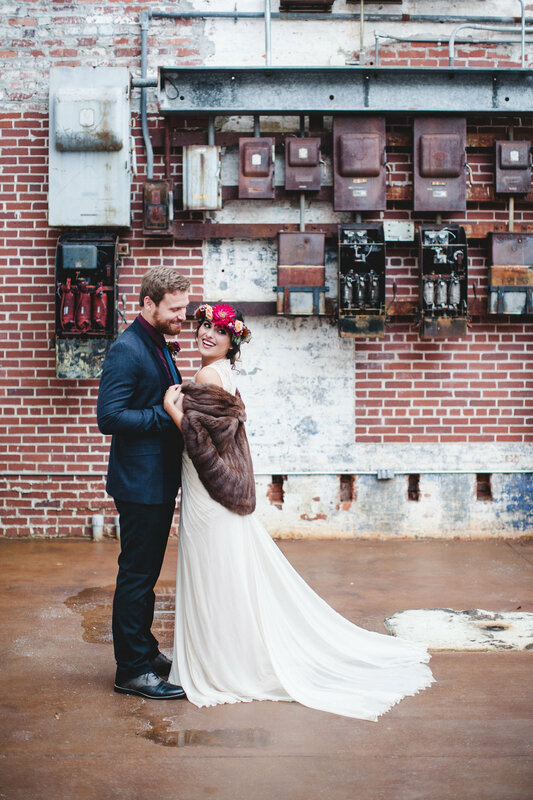 The Engine Room offers beauty and value for your special day! 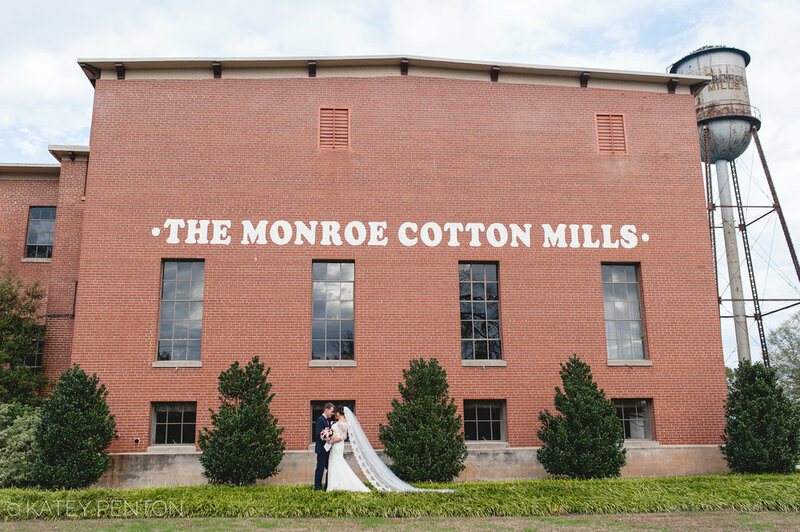 The Engine Room is Monroe’s newest and most exciting Special Events Facility. Boasting over 15,000 square feet of total space, The Engine Room can service wedding needs of all types and sizes. 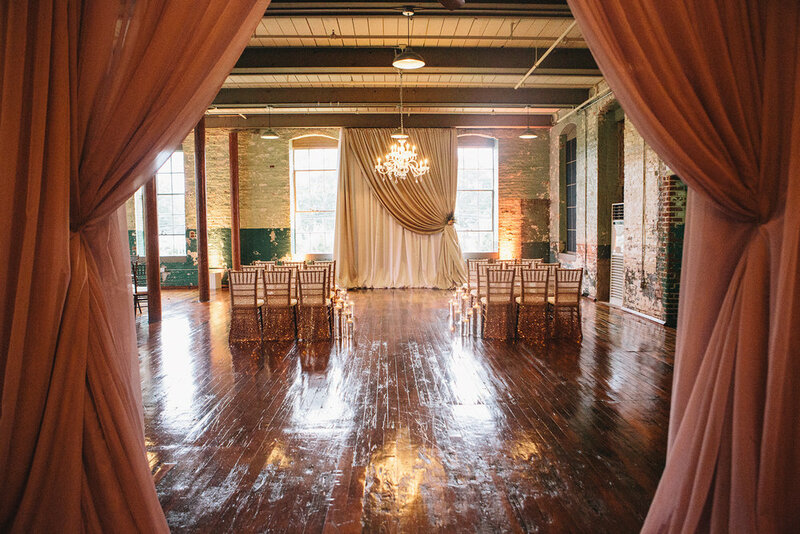 The Engine Room features a single venue space room of over 6,250 sq ft, fully accessible space and restrooms, fully climate controlled, a full service caterer’s kitchen, ample parking, a private outdoor patio enclave, gorgeous hardwood floors, and an intimate historic mill setting. In addition to these features, tables and chairs included in rentals. The Engine Room has no vendor requirement. While we do have some great vendors we can recommend, all renters are free to hire their vendors of choice.